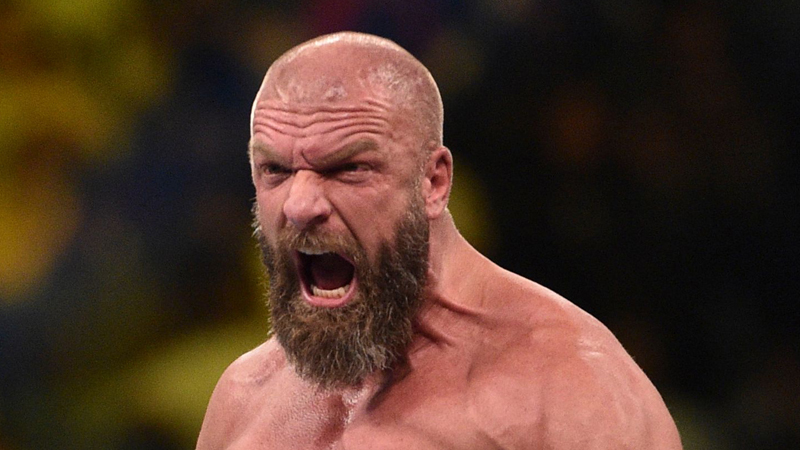 During D-Generation X’s induction speech at the 2019 WWE Hall of Fame, Triple H took some not so subtle shots at All Elite Wrestling. At the start of their speech, Triple H cracked jokes about how since he was now an executive, he was unable to make some of the jokes that he once could as a member of DX. From there, the jabs at AEW were made, with Triple H saying that he isn’t sure what his job title means, but that putting the words “executive” and “vice president” in front of something just makes it sound better. “I don’t know what any of that means but it sounds long and it sounds important. And apparently, if you put ‘Executive Vice President’ in front of anyone’s name, they feel important.” he said. Of course, this got quite the rise out of the crowd during the induction, and goes right along with the general attitude of D-Generation X.